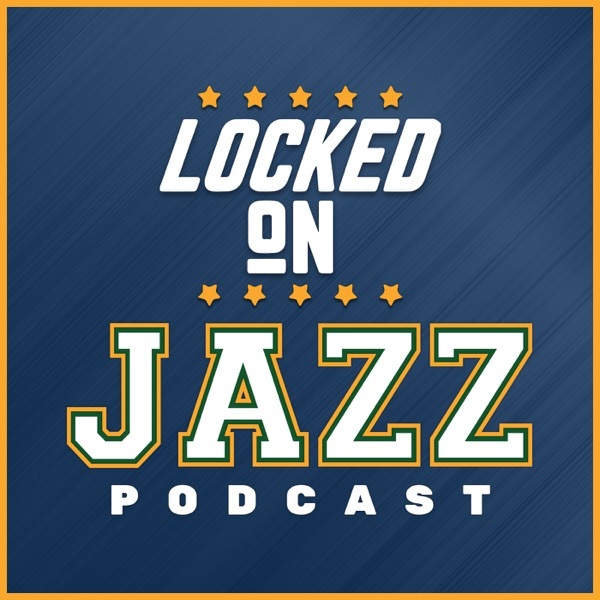 Locke digs into the possibility of Nikola Mirotic trade a bit more and this time gets into the details on why it is a hard deal and might hamstring the Jazz for years to come. Then Locke previews the Washington Wizards with a look at one of their favorite sets, why John Wall is happy to not see Rudy Gobert, some notes on Bradley Beal and finally how Washington is successful. It is NBA 5 on a Wednesday and today Locke looks at the hottest team in the NBA the Minnesota Timberwolves and discusses the myths about offensive rebounding might not be accurate. Today's show is brought to you by Intercap Lending, Slow the Flow and it is a draft Wednesday join Draft with promo code LOJAZZ to play against other Locked on Jazz listeners tonight.